For a grand vacation anywhere, a nice place to stay is a must. Although there is always the option to stay in motels or even rent a small apartment, nothing still beats living in a lavish room overlooking the city. That is why anyone who has extra money to spend should make the most out of their vacation by staying at first class and luxurious hotels. After all, the reason why people take a vacation is to relax and unwind, and nothing takes stress or tiredness out of a day of walking and seeing the sights than lounging in a warm jacuzzi with a glass of wine in hand. Such services are always available in five-star hotels. A wonderful place to unwind and just plain relax in Hyderabad is the long strip of boulevard popularly known as Necklace Road. The name comes from the fact that the whole road, along with Hyderabad’s Tank Bund, resembles a beautiful necklace when seen from the sky. This long stretch of road connects NTR Gardens and Lumbini Park in Hyderabad to Sanjeevaiah Park in Secunderabad. This is how the whole thing is connected: the road from Sanjeevaiah Park connects to the Tank Bund Road which, in turn, is connected to the NTR Gardens, forming a circle. 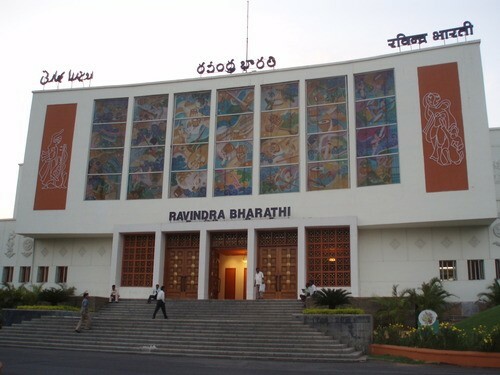 When Shilpakala Vedika was unveiled in 2002 amidst a lot of fanfare (including a glittering cultural show complete with classical and tribal dances and a lot of dignitaries), there were concerns that Hyderabad’s other, more enduring cultural center, the Ravindra Bharathi, would be put out of business and completely overshadowed. While Ravindra Bharathi is still up today (and still going strong), the fears shared by those people then were not totally unfounded: Shilpakala Vedika is touted as the best convention center in the country and, with its facilities and pedigree, it might as well be. 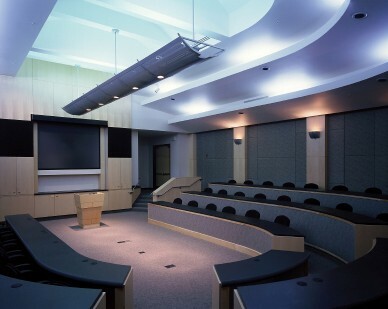 Every city worth its cultural heritage should have an auditorium or theater, or so they say. After all, much of a place’s culture is present in the form of performing arts. Songs, dances, performances, stories — whatever it is, as long as a group of people congregate to watch it, it becomes a memory that is shared by everyone. That is why it is important that a theater is constructed to house every and all kinds of performances. 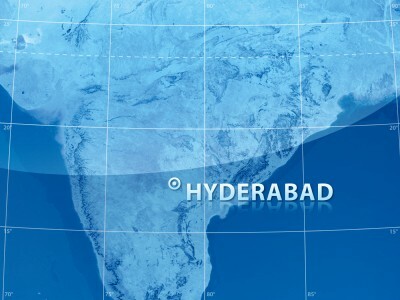 Secunderabad may not have a history as rich as its twin sister, Hyderabad, nor may it be as big, but dismissing this wonderful city in India just because of those two reasons would be a very grave mistake. While much of the city developed under British rule, resulting in different cultural fusion, it still holds very good spots for those who want to immerse themselves in Indian culture. The atmosphere in this city is also much more serene than Hyderabad, making it a prime place for those who want to enjoy everything in relative peace and tranquility. About 5 kilometers or so from historic Charminar, another grand masterpiece of architecture can be found. It is called Falaknuma Palace, which literally means “Star of Heaven” in Urdu. Considered one of the finest palaces in Hyderabad, Falaknuma Palace was constructed by Nawab Vikarul-Umra, former Prime Minister of Hyderabad and the fifth emir of the Paigahs. He then generously gave it to the sixth Nizam of Hyderabad, Mahboob Ali Khan Siddiqi, also known as Asaf Jah VI, when the Nizam professed a liking for the place as it held a commanding view of the whole city. In Urdu, “Numaish” means exhibition, and the Numaish in Hyderabad is precisely just that; it is an open-air exhibition to display all the ingenious products and goods that the city of Hyderabad produces. Held annually since 1938 during the ruling period of Hyderabad’s Nizams, the fair gets about 2.5 million people each year, with up to 2600 stalls set up for the perusal of the buying public. To say that it is a massive event is pretty much an understatement. Just southeast of Afzal Gunj Bridge near Dewandevdi in Hyderabad lies one of the many palaces of Hyderabad’s Nizam, the Purana Haveli Palace. Built more than 200 years ago, the Palace, while not as grand as the other palaces built by the Nizams across their dynasty, is still a very fine example of the melding of two culture’s architectural styles. 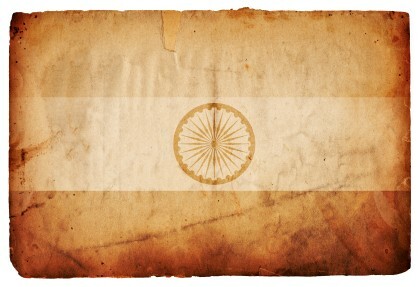 Even now, it still stands as a wonderful edifice that is representative of India’s rich and diverse history. Purani Haveli is literally translated as “Old Quarters”. Sometimes, there are places that are relative unknowns that are just as awesome and breathtaking as those that get plastered all over the news and tourist sites. That is why when someone goes on a vacation to some foreign place, an itinerary set by a travel agency or tourist company isn’t always the best choice. There is still much to be said about discovering less well-known attractions in out-of-the-way places; it harkens back to the time when there was magic in discovering something that is relatively low profiled. 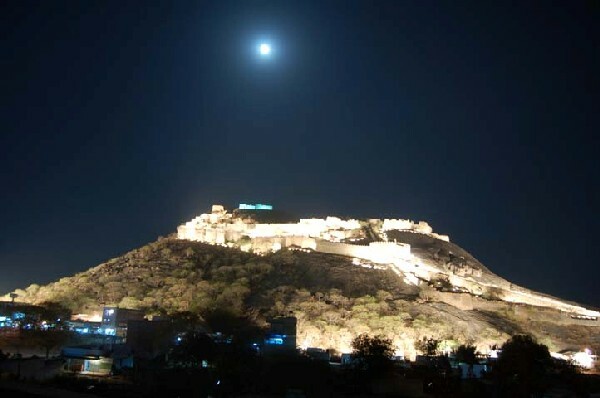 Case in point: Bhongir Fort in the municipality of Bhongir, in Hyderabad. Romance is not uncommon, especially where royalty and history are concerned. Across the ages, stories are told about kings who have fallen under the spell of a courtesan. In the Middle East, the story about Scheherezade and her one thousand and one nights of stories and tales to the Persian king Shahryar has given the world a thousand and one dreams, not to mention her story being a tale unto itself as well. The middle ages, in particular, are rife with romance and grace, and they are especially obvious in India where it is customary for rulers to have harems. Avid horticulturists and tourists with natural green thumbs will be glad to know that when they decide to visit Hyderabad, they will already have a place waiting for them. 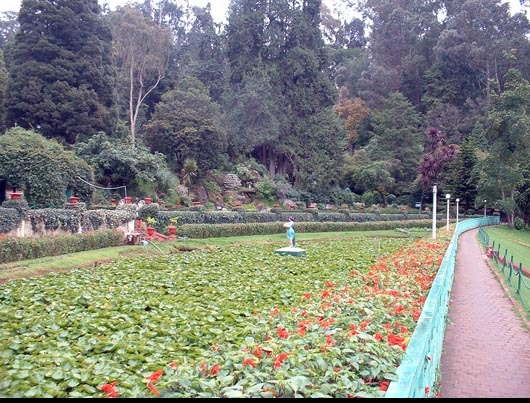 The Hyderabad Botanical Garden is a 120-acre area of land in the Kothaguda Reserve Forest especially allotted to preserve different varieties of plants and trees, both to be enjoyed by future generations and also to educate the people. 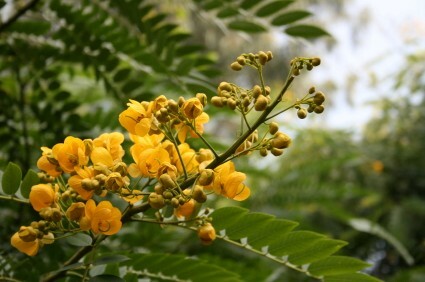 It is developed by the Forest Department is being groomed by the Tourism Department to be a major tourist attraction. 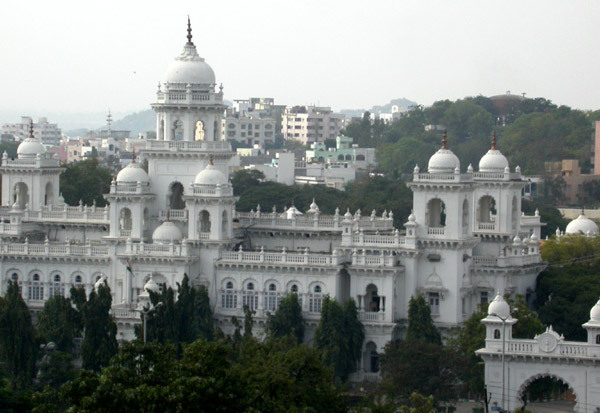 Enclosed in the Public Garden at the heart of Hyderabad City, the Legislative Assembly of Hyderabad is the seat of the state legislature of Telangana. It can be considered the heart and soul of Hyderabad as it is where the power of the state’s laws and legislation are made and passed. Aside from the important function it serves, the Legislative Assembly also happens to be one of Hyderabad’s most majestic buildings, outside of the actual palaces of the Nizams. As such, it is easily one of the most imposing building in the city, and is becoming a popular destination for tourists and locals alike. If something has the distinction of being the center of a rich, historically established city, then chances are high that that something is breathtaking and grand. Such is the case of the magnificent Chowmahalla Palace, the former seat of the Asaf Jahi dynasty and where the Nizams used to entertain their royal visitors and high-ranking guests. 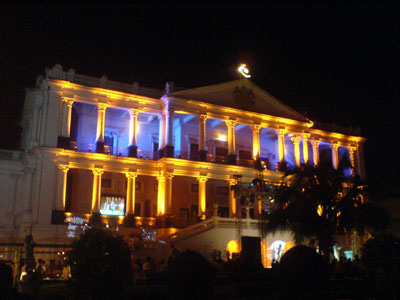 Built more than 200 years ago, in the 18th century, the Chowmahalla Palace has long been known for its unique style and elegance. “Chow” means four in Urdu and “Mahalat”, the plural of “Mahalel” means palaces. Literally, the name means “Four Palaces”. It has now been meticulously restored by the government so it has gotten back much of its former glory. Among the dynasties that made up the state of Telangana’s colourful and rich history, perhaps none has contributed to structural beauty and aesthetics appeal more than the Asaf Jah line of rulers. 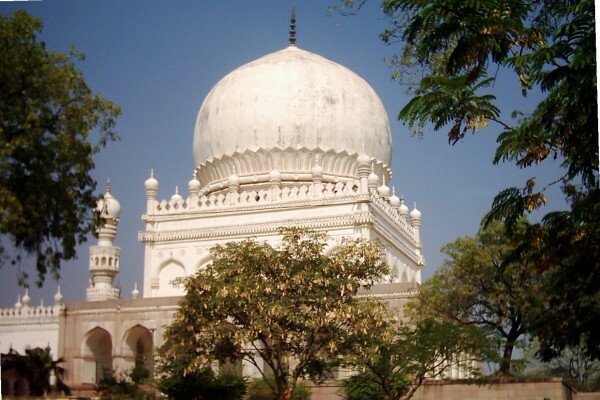 More commonly known as Nizams, the Asaf Jahs are responsible for a lot of the great and magnificent edifices and palaces that are found at Hyderabad. Most of these structures have been classified as prime tourist spots by the Telangana state government. The Birla Science Museum is the second phase of the B.M. Birla Science Center, one of India’s most prestigious institutions for dissemination and promotion of science to the public. Together with the Birla Planetarium and the Birla Dinosaurium, the Birla Science Museum was created to educate the masses about the fundamentals of science in a manner that is interactive, exciting, and fresh — a far cry from just reading about it in textbooks and journals. The state of Telangana may have many resorts to its name, but arguably none is as famous or as luxurious as Mount Opera. Backed by the well-respected Sreemitra Estate Pvt. 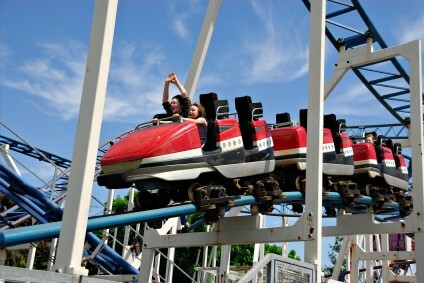 Ltd., a company that is a pioneer when it comes to entertainment-based themes, Mount Opera is a multi-themed park resort that is not just known within the city of Hyderabad, but also on a global scale, when it comes to wholesome entertainment and relaxation. The bad thing about living in countries near or right smack on the equatorial line is that you miss out on some things people in the north (and south) get. Case in point: snow. It might not be a big deal to those living in the West, or the Eskimos, but for those who have lived in a tropical or semi-tropical place all their lives, snow is something that is mystical and fun. Maybe it’s the influence of media, but snow for those who have never felt or seen it for themselves is right up there with visiting a foreign country’s token landmark. It is something to be experienced — something to wonder about. Gandipet is one of Hyderabad’s more popular lakes, located about 20 kilometers away from the city. The lake has become a tourist attraction, mostly due to the pleasant landscapes around it as well as prime picnic spots along the shores. The lake also has a guesthouse for tourists who want to stay the night at the lake. The added bonus is that the guesthouse happens to be the summer resort of the last Nizam, back when Hyderabad was under their rule, so it is guaranteed to be a very splendid place to stay. Aside from the historical monuments found in Hyderabad, there are also several lakes that are considered must-visits for tourists who go there. Some of these lakes also have historical values attached to them, while most are just beautiful bodies of water where people can unwind away from the hustle and stressful day at work. During weekends, the lakes are a favourite spot for families to hold their picnics and outdoor activities. About 25 to 30 kilometers from Hyderabad is Chilkur, a sleepy, unassuming village that is pretty much like any other rural village in the region. However, it has become one of the more important pilgrimage sites in the state of Telangana. 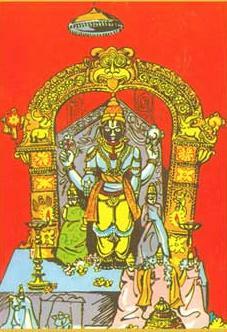 This is because Chilkur is the site of one of the more popular temples in Hyderabad, the Chilkur Balaji temple. It is also known as the Visa Balaji temple because it is particularly popular with devotees who want to get visas for going overseas. It is not uncommon to see a lot of young people paying their respects to the temple. Hyderabad is primarily a fusion of two cultures: Hindu and Islam, and this fusion is never more apparent than the places of worship that dot this historical and beautiful city. What’s more, these religious sanctuaries hold their own in terms of aesthetic appeal as well, with some becoming architectural wonders that evoke more than religious feelings of wonder. Most of these structures have withstood the tests of time and the elements, holding out the example of peaceful co-existence of cultures then, now, and in the future generations. The Nagarjuna Sagar dam currently holds the record of being the tallest masonry dam (that is, a dam made by way of masonry and is of either gravity or arch type) in the world. Standing at a height of 124 meters, a length of 1 kilometer, and holding back 11,742 million cubic liters of Krishna River water, it is not really surprising if one starts to feel a rush of sheer awe and insignificance when standing before such a massive marvel of architecture and engineering. It also happens to have created the world’s third largest man-made lake, creating a reservoir that plays a very vital role in the irrigation of vast tracts of land in the surrounding region. Mention vacation and chances are, shopping will be among the top three things that immediately come to mind, if not the top two. 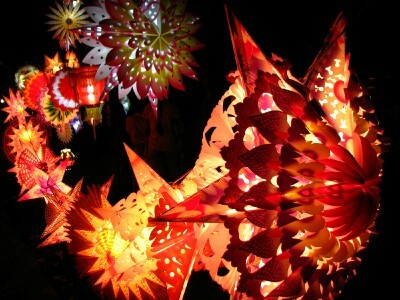 It is a very fair assumption as shopping is a very common activity for tourists due to several reasons. One, there are things that are indigenous only to a certain place and more often than not, they are not exportable to the international market. Two, even if those things are exportable, they are usually more expensive when bought out of their native place. Finally, selections are always better when bought in their own native area. Most people and tourists are familiar with India’s Nehru Zoological Park in Hyderabad, in the state of Telangana, and with good reason. It is, after all, the largest zoo in India, with a wide selection of animals; nearly 1,500 species of birds, reptiles, and animals are housed there. It also has a museum of natural history, elephant rides, and children’s train. Also, the safari trips it runs daily are pretty much popular for everyone. It is understandable, then, if visitors are not able to notice another tourist attraction in the area, but it would really be a shame when they do. After all, the Mir Alam Tank has contributed incessantly to the city for the past 200-odd years since it was built; it has provided drinking water to the people of Hyderabad for 125 years before both Osman Sagar and Himayat Sagar reservoirs were finally built. During that time, waters coming from Mir Alam Tank were said to be so sweet and pure that people who have tasted it were said to have carried containers of it whenever they went out of Hyderabad. 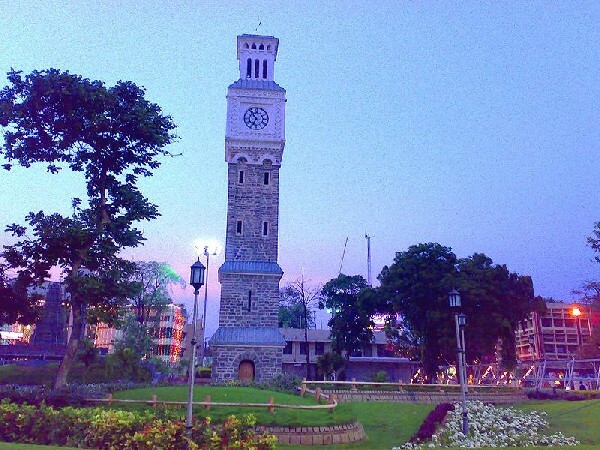 Back in 1775, a Frenchman by the name of Michel Joachim Marie Raymond left France for Pondicherry, India. His excuse to his father was that he’ll become a merchant; instead, he became a soldier. In 1786, he joined the army of the ruling Nizam of Hyderabad as an ordinary soldier but eventually he was given a 300-strong army under his command. He was appointed as the Amar-e-Jinsi or the Appointer of Ordinance in 1796 and under this title, he established several cannon and cannonball factories. During his tenure as Appointer, cannons and ammunitions were forged, as well as several foundries; Gunfoundry near Fathe Maidan was the most famous of the remaining foundries today. Nestled on top of the panoramic hillock of Naubat Pahad right in the heart of Hyderabad, the Birla Planetarium is a testament and tribute to the advances man has made in understanding the heavens and the stars since the dawn of civilization. 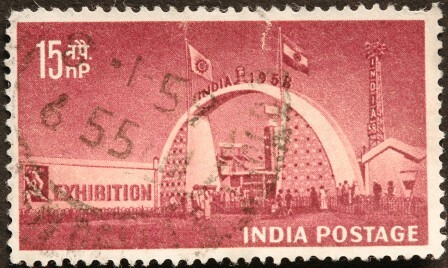 This dome-shaped architectural masterpiece was inaugurated on September 8, 1985, by Late Sri N.T. Rama Rao, being the first phase of B.M. 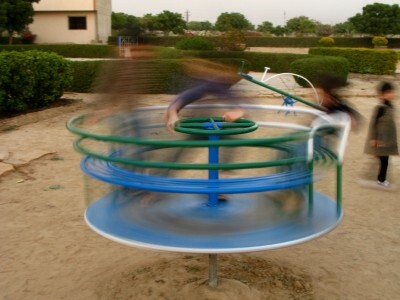 Birla Science Center. Recognized both as an institution of higher learning and a research and development institute, the Science Center is one of the most prestigious institutions in India. It is instrumental in both the dissemination and popularization of science in the country, as well as formal and non-formal education and research. Hyderabad is grooming up to be India’s hi-tech cybercity thanks to the various IT/ITES companies coming in in the city’s cyberparks and complexes. In spite of the influx of modern technology however, the city still has one of its feet planted squarely in the grounds of tradition and culture. This is never more evident than in the construction of Shilparamam, an arts and crafts village an hour or so away from Hyderabad. Resorts are popular among tourists because unlike typical hotels or inns, resorts usually have more interesting stuff to offer. Vacation, after all, is more than just having a roof over the head and a bed to sleep in a foreign country; where the visitor stays is as important as the historical places they go to, as well! 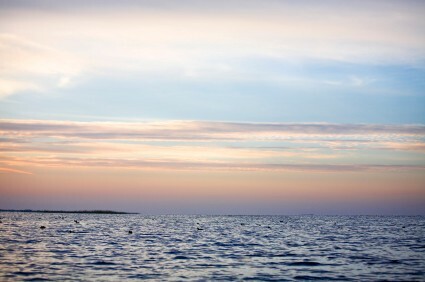 With resorts, comfort is added with an extra special something to make stays memorable. This is especially true with resorts that have a specific historical theme related to the country. Visitors can often have a pseudo-hands on experience with the country’s culture without having to spend a long time getting assimilated in. Legend has it that a sage named Yadavarishi, the son of the great sage Rishyasrunga, did penance and meditation in a cave and asked for the blessings of Lord Narasimha, an incarnation of the Hindu deity Lord Vishnu. 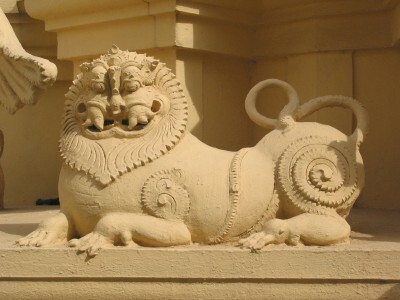 So pleased was Lord Narasimha to Yadavarishi that he appeared to him in five different forms: Jwala, Yogananda, Lakshminarasimha, Gandabherunda, and Ugra. The legend goes that the first form was too intense and fiery (it was Lord Narasimha as a fire) that it was too much for the yogi, so Narasimha adopted the second, more peaceful, form (Lord Narasimha in a Yoga posture with open palms on the knees). This still didn’t satisfy the yogi though and wanted to see him with his counterpart, the goddess Lakshmi, so Narasimha appeared with the goddess on his lap. The place where all this was supposed to have taken place was a natural cavern atop a hill. The temple was then built in the same area. 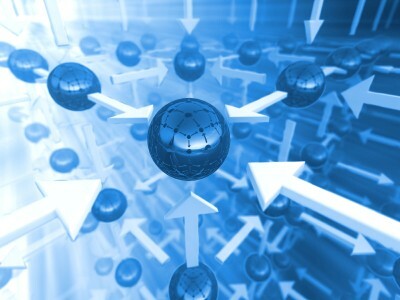 At the heart of Hyderabad’s technological progress juggernaut is the cybercity called HITEC City. The name stands for Hyderabad Information Technology Engineering Consultancy City and it provides a stark contrast to the historically-laden monuments and sites present in Hyderabad. 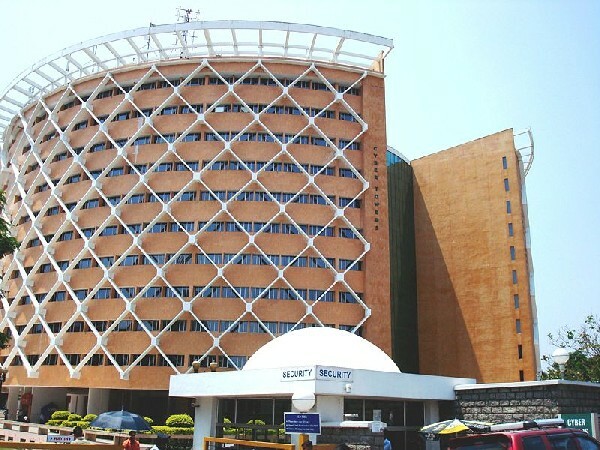 The formation and birth of the HITEC City is the consummation of a state’s vision of becoming a contender in the information technology boom, largely reminiscent of Muhammad Quli Qutub Shah’s dreams when he started building Hyderabad itself. One of the more influential and powerful families of the Hyderabad State aristocracy during the 18th century are the noble families of Paigah. 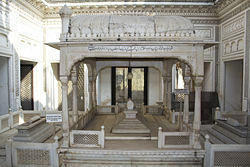 Claiming to have descended from Hazrath Omar bin Al-Khattab, the second caliph of Islam, the Paigah nobles tend to be richer than the average Indian Maharajah and they alone hold exclusive rights to maintain their own court, their own palaces, and their own private armies that often numbered to the thousands. The word Paigah is Farsi for “footstool” of which an English equivalent would be “right-hand man”. 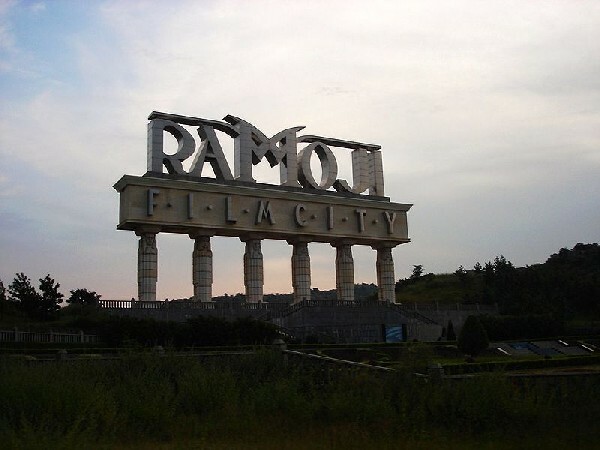 If the United States has Universal Studios, then India has Ramoji Film City, the world’s largest integrated film studio complex. Spread over 2,000 acres of land studded with hills and lakes, it is India’s filmmakers’ first choice when it comes to making their films as it is essentially an unlimited area of creativity for any major or minor film production. Every facility a filmmaker could ever want can already be found there: 50 studio floors, support systems, high-tech laboratories, outdoor locations, up-to-date technology, greenery, and the wonderful hillscapes. 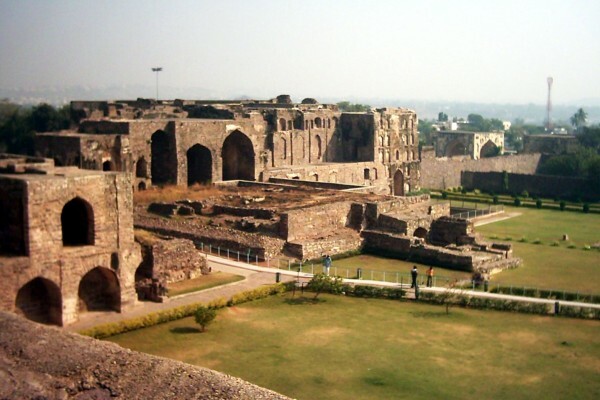 Golconda (sometimes spelled as Golkonda) Fort was the capital of the ancient kingdom of Golconda which flourished in the 14th to 16th century. It is situated 11 kilometers from Hyderabad, the capital of the state of Telangana. With walls ranging from 17 to 34 feet broken by 87 semi-circular bastions, some reaching 60 feet in height, and built on a granite hill that is 400 feet high, it remains one of India’s most magnificent fortress complexes.